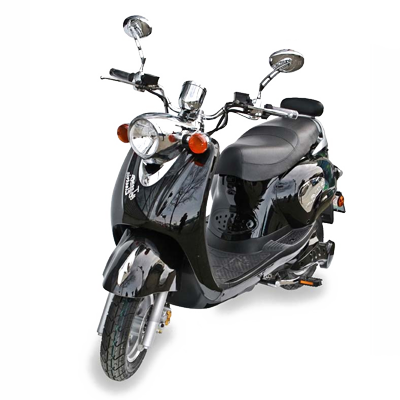 With its distinctive chromed headlight cowl, bars, controls, and gauge pods, plus an elegant retro-styled body, the MOTORINO XPn has become a natural best seller. 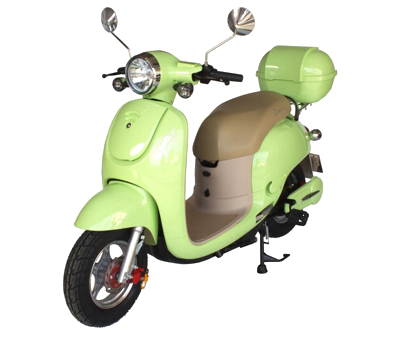 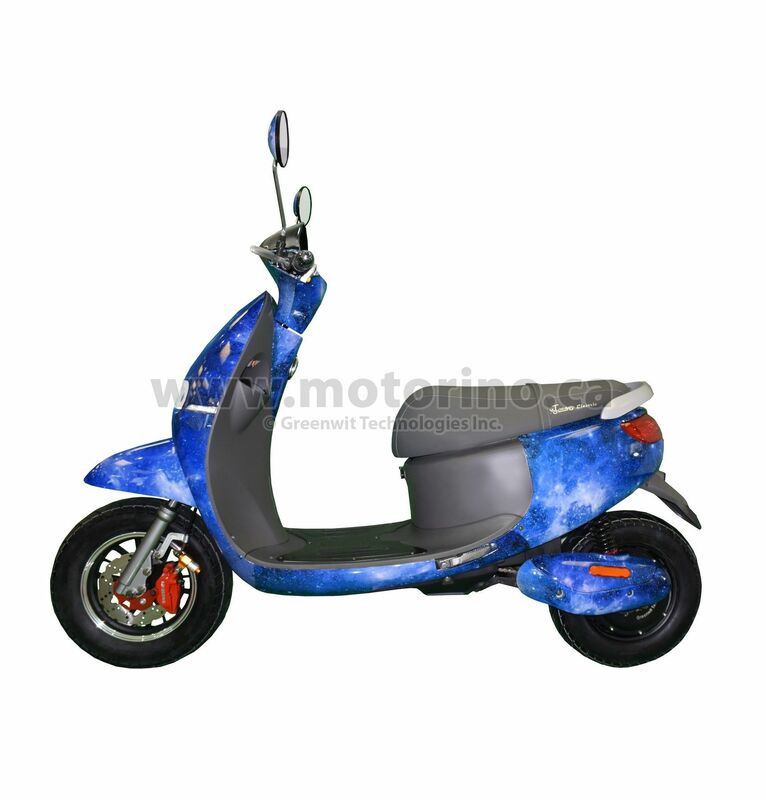 Its vintage body styling and robust chassis are both supplied by motorcycle factories; offering a solid, stable and comfortable ride. 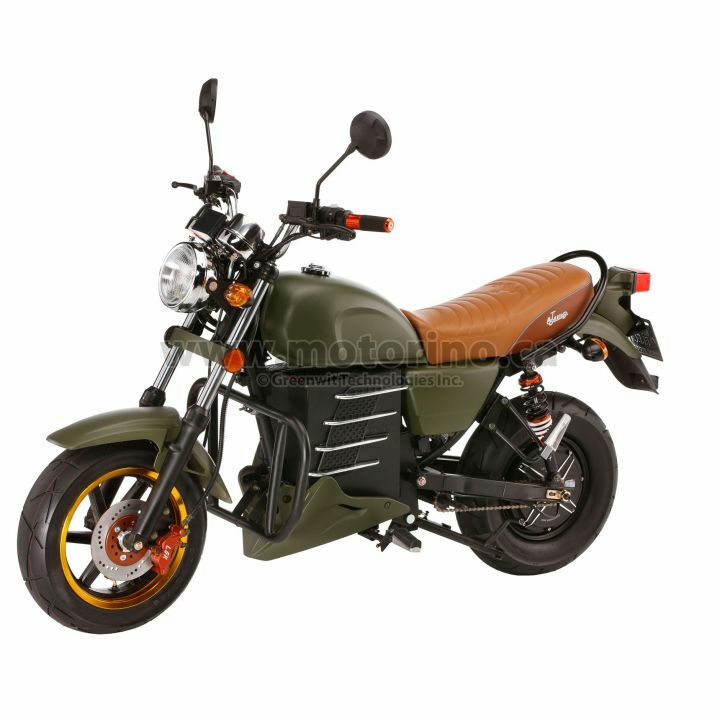 The MOTORINO XPd is a unique scooter released this year (mid Feb 2011). 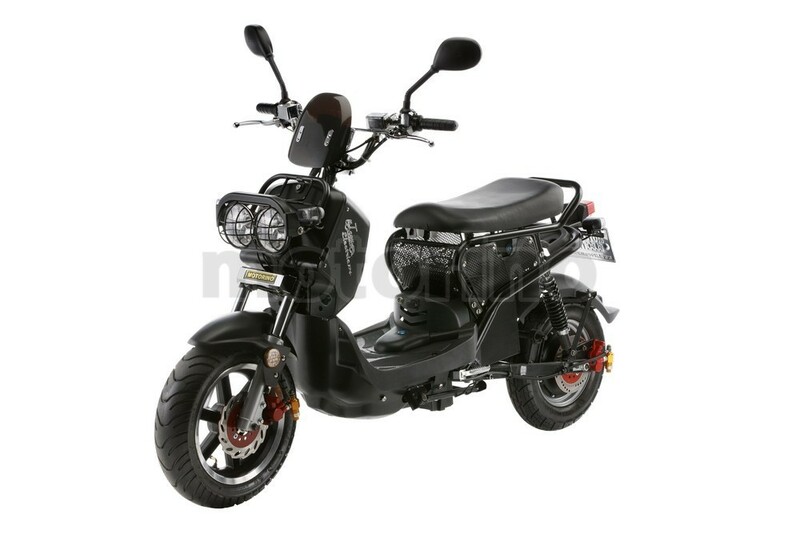 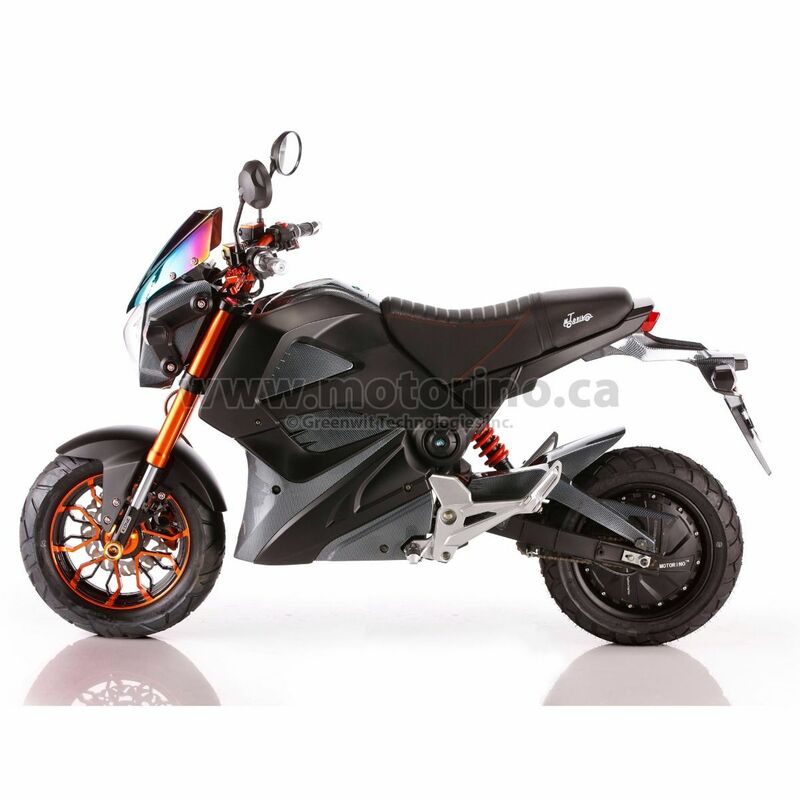 Having a body and frame styled after the Honda Ruckus, this rugged scooter does away with most of the body panels allowing the art of the frame to come through. 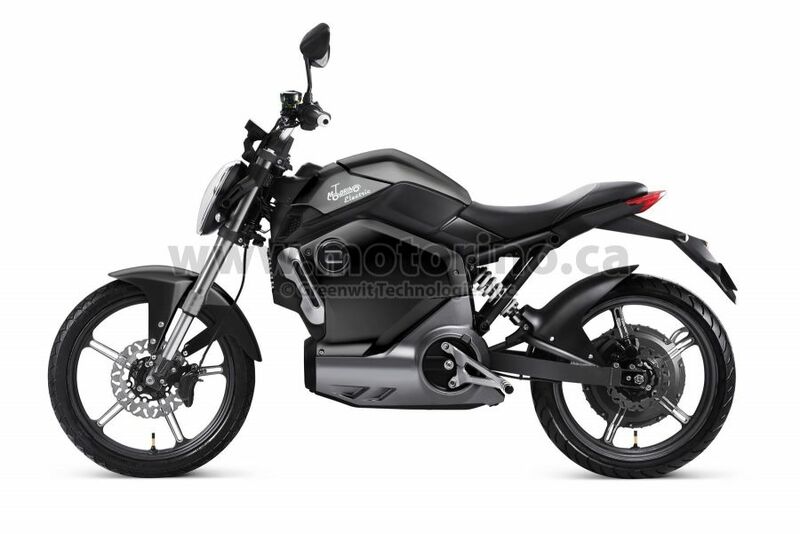 MOTORINO XMR does not only look fast it actually beats in acceleration many gas powered bikes.